Mollymook Beach Waterfront on the NSW South Coast, was rated Australia’s overall GOLD accommodation at the National level, Gold at the NSW State level and Gold at the regional NSW South Coast level for its luxury accommodation. The annual 2017 Gold List for Australian Accommodation was established following the compilation of 1000’s of reviews of Star Rated properties from hundreds of websites to find the best accommodation as rated by travellers. 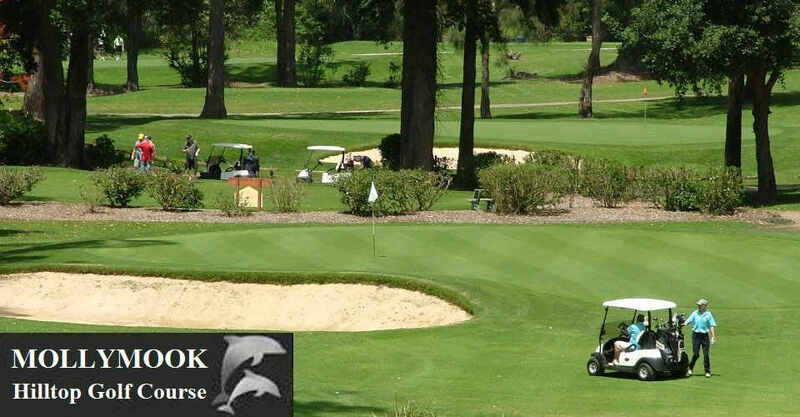 “With a perfect 10 score, it proves guests can enjoy an exceptional experience, without a hefty price tag” wrote ‘Accomm News’. 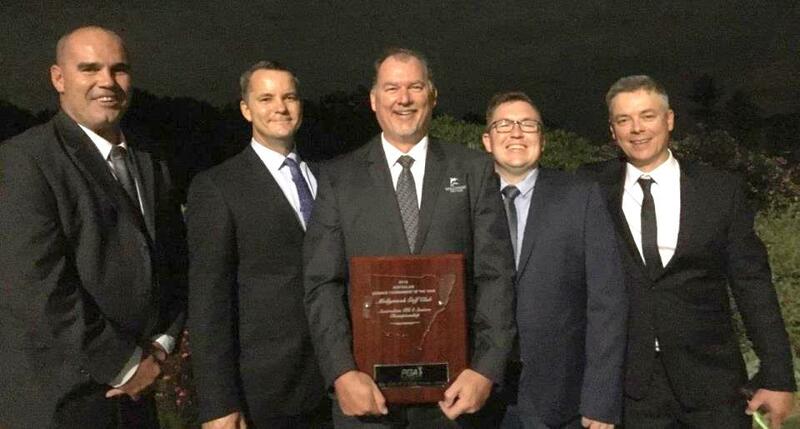 Mollymook Golf Club’s Barry West (Director of Golf), Ray Isarin (Course Superintendent) and Scott Crowley (Golf Operations Assistant) are congratulated by BSP Advisory Chartered Accountant Directors on taking out both State and National ‘Best Tournament of the Year’ for their hosting of the 2016 Australian PGA Seniors Championship late last year. 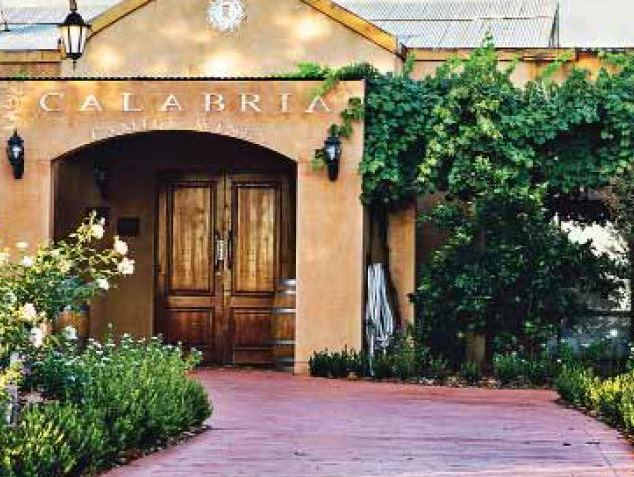 Calabria Wines – Cellar Door. A must do when passing through the Riverina is to spend some time in Griffith visiting their wineries. It is here where 70% of NSW wines are produced and these days some very good wines from an extensive variety of grapes. Maybe you and I are/were, a little like Jeremy Oliver who wrote in ‘The Wine Annual’ quote: “For years I was guilty of sharing the same view on red wines, and that view was that quality red wine from Griffith was an oxymoron. We have one man to thank for proving us all wrong, and his name is Bill Calabria”. On this occasion I made a point of visiting a number of wineries. 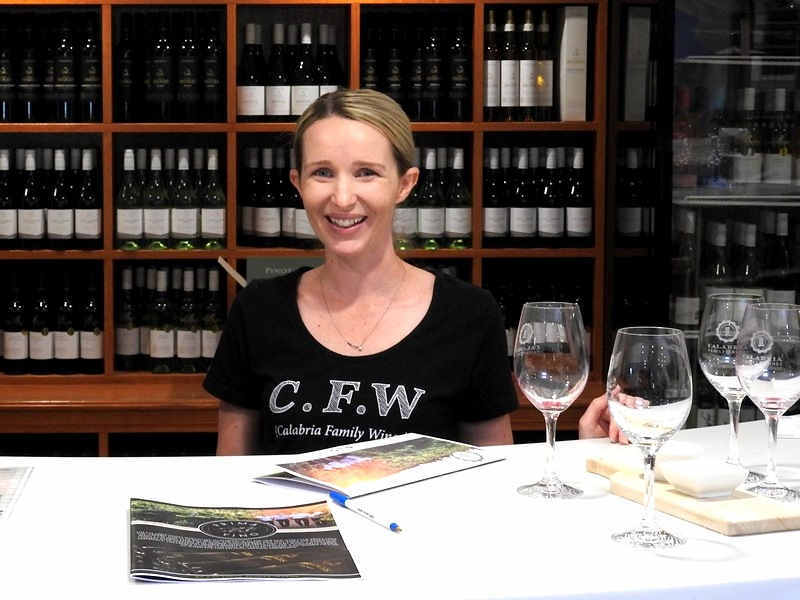 The stand out in Griffith, by a country mile was Calabria Family Wines. First impressions upon arrival was immaculately clean premises and parking area. Upon our entry into the cellar door area, dressed in thongs and shorts (our everyday wear back at Mollymook) we were greeted like VIP’s. The customer service was EXCEPTIONAL and far exceeded our other experiences elsewhere in Griffith. We were given a complimentary tasty platter board to enjoy with our wine tasting. (Of all the wine tastings we have done throughout Australia and overseas, that was a first. I thought what a wonderful initiative to make our experience that little more special). The wine tasting was extensive accompanied by tasting notes and a score card for which wine we enjoyed more than another. Yes thanks to Bill Calabria, you are a game changer producing some exceptional reds in the Riverina and may I add, you have some very special ‘customer focused staff’ at your Cellar Door. The cellar door experience was was the highlight of our whole visit to Griffith. Mollymook Ocean Swimmers – Group Pic. 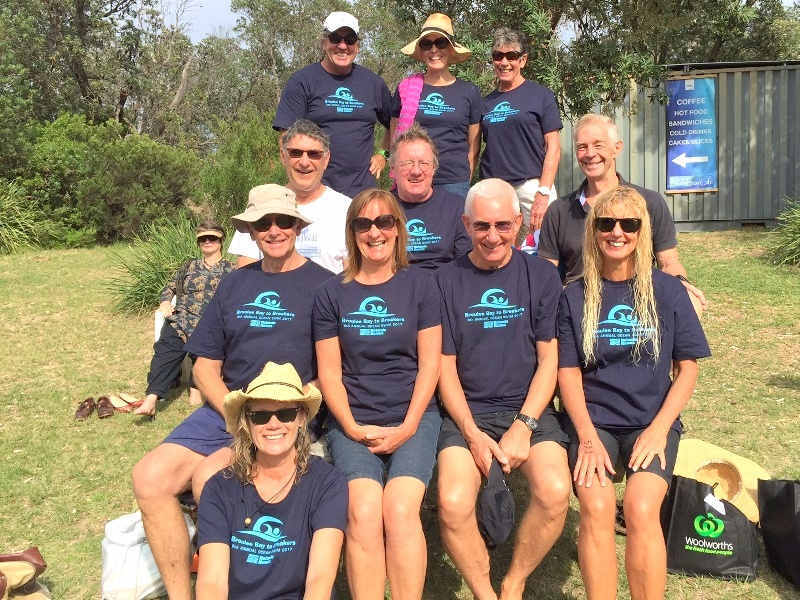 Roving reporter Sue wrote: “Mollymook was well represented with eleven swimmers making the trip down to beautiful Broulee. Conditions were lovely; a nice swell, no wind, water temp at 23 degrees. The beach exit was a little rougher than some would have liked, but we all exited in one piece! Some even used it to their advantage by catching the waves into shore before a brief dash to the finish line”. 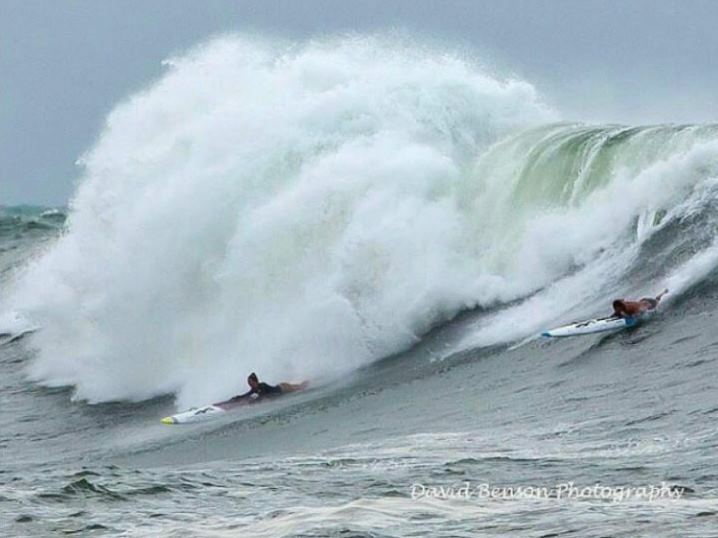 The massive surf running at the NSW Surf titles held at Swansea Belmont last week can be seen in the 1st image courtesy of David Benson. 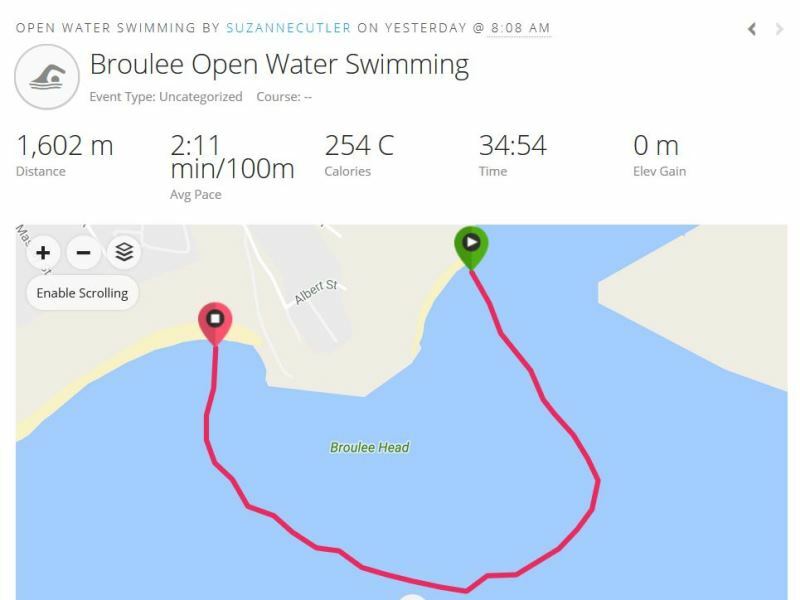 Wednesday the officials cancelled the water events and on Thursday only held selected water events as they were unable to anchor the string of swimming buoys that were constantly being smashed by the waves breaking way out beyond the swimming buoys. Mollymook Surf Club’s Tony Ireland climbed onto this huge wave in the swim leg of the iron-man event and rode it all the way to the beach putting him in the lead which he maintained throughout the surf board leg and after being hit by a few waves in the final ski leg, ran up the beach in 4th position.